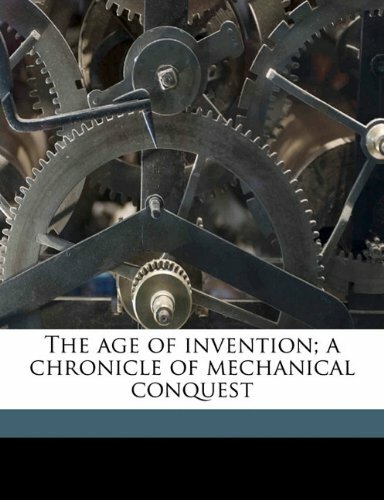 This volume is not intended to be a complete record of inventive genius and mechanical progress in the United States... All this book seeks to do is to outline the personalities of some of the outstanding American inventors and indicate the significance of their achievements. The objective is to provide an easy to read introduction to classical well test theory. No previous knowledge in well testing is required. The reader is expected to understand basic concepts of flow in porous media. Some calculus skill is required. The rich palette of topics set out in this book provides a broad overview of the developments in the field of quality control. This book can serve as a basis for starting interdisciplinary cooperation, which is an integral part of research.